Solving the lost pacifier epidemic! 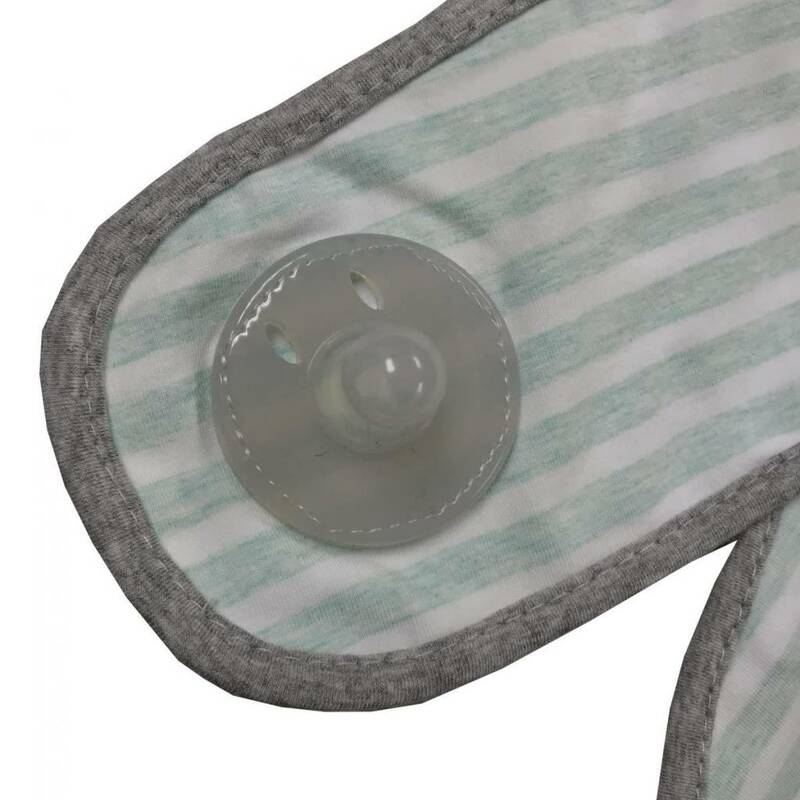 Baby Soothie Swaddle® with 2 built in pacifiers to keep babies soothing needs in check all night long! 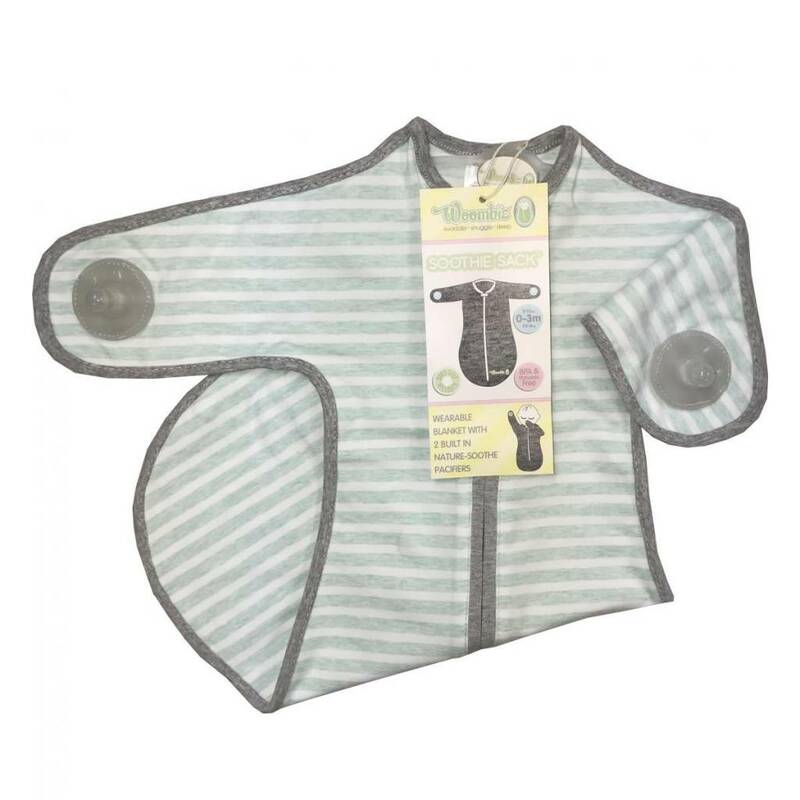 Self Soothing, keeps babies soothing needs in check all night long!